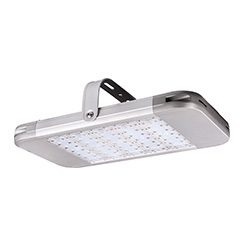 As LED lighting becomes more and more popular in domestic market, commercial and industrial applications are also shifting from traditional forms of lighting such as fluorescent, sodium and halogen to LED lighting. It all starts with energy efficiency – and that’s one big advantage that LED lighting has over other types of lighting. Specifically, these lights use less power than other lighting styles, and it’s not uncommon for facilities to save as much as 80% on electric bills compared to lighting alternatives – potentially even more, if this lighting is combined with smart sensors. 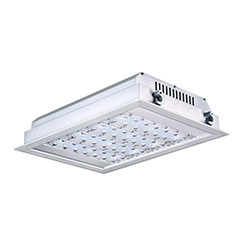 LED lights last up to 10 times longer than CFL and fluorescent lights. And when they are turned on, they don’t emit any heat. This isn’t just a safety advantage over other types of lights, but because they don’t generate heat, it also saves on cooling costs. In fact, it’s estimated that facilities can save up to 20% on utilities bills, as LEDs will decrease the need for air conditioning. LEDs are long-lasting, but they’re also very durable – durable to the point where they’re pretty much damage-proof and essentially maintenance-free. Simply put, these lights don’t break easily. LED is also easier on the eyes. Turn on a fluorescent light and it’s bound to flicker – at least, for a little while. Turn on a LED light, and you’ll get the light you want immediately. In fact, turn it on and off as often as you want – you won’t notice any problems or flickering. 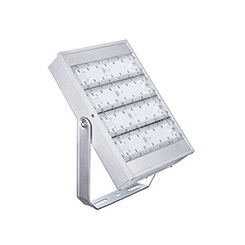 It is a fact that LED lighting distributes light better than others. 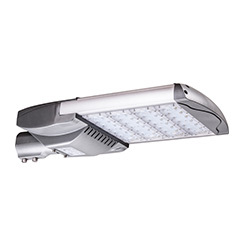 In fact, many report an 8% increase in light uniformity with LED lighting compared to others. 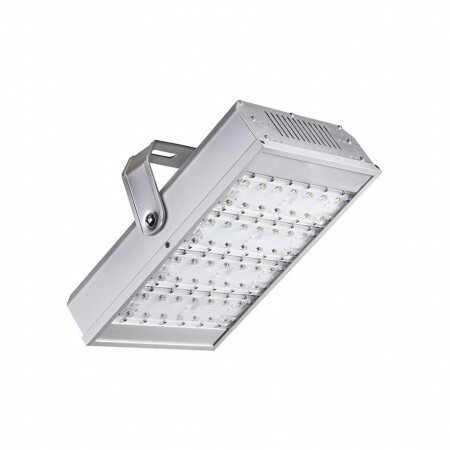 Other benefits of LED lighting compared to fluorescent and CFL lights include lesser light distortion and minimal static buildup. One of the main sticking points to installing LEDs in the likes of warehouses is their higher up-front costs. But when you factor in things like energy savings and their lifespan, LED lighting is clearly worth the investment!